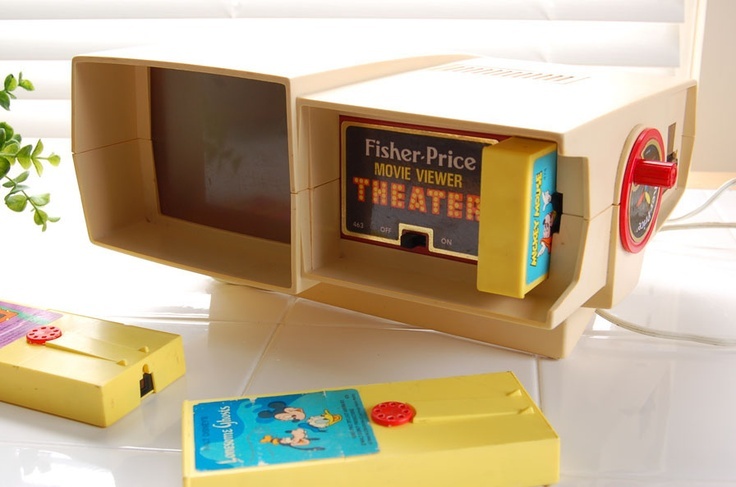 Fisher Price Movie Projector With Movie patroon, cartridge Disney Cartoon, "Lonesome Ghosts". . HD Wallpaper and background images in the Disney club tagged: photo. This Disney photo might contain verpakking doos, verpakking case, verpakking box, verpakking geval, teken, poster, tekst, bord, and schoolbord.